The sudden death of her husband upends and transforms every relationship in Leigh Shaw’s life. It also forces her to realize there was a lot about her husband that she didn’t know. 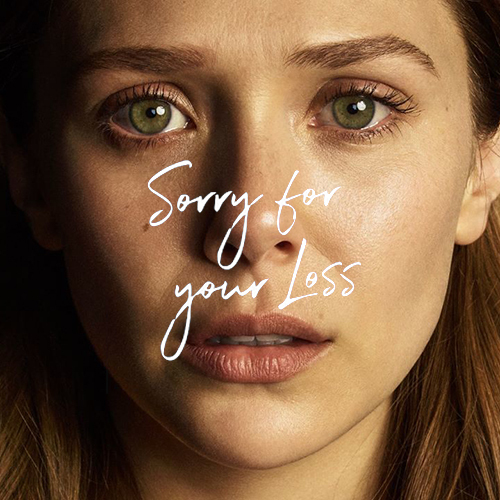 Follow Sorry For Your Loss for new episodes, only on Facebook Watch.